The weapons include: a recurve bow, a longbow/greatbow, a spear and a trident. The weapons should work with wulax's male LPC animations. 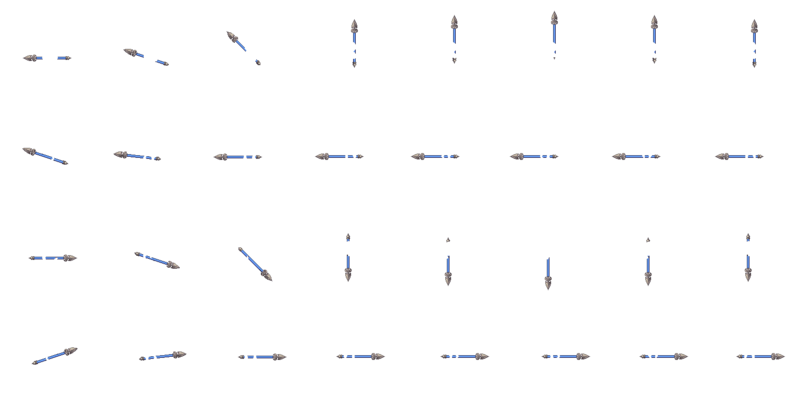 Thanks to wulax for making the base animations and weapons (these weapons are edits of his). Also thanks to gr3yh47 for helping me with the spears and giving some ideas for weapons. UPDATE: Added a mace and a sabre, both using the LPC slash animation. Both have 128x128 frames instead of 64x64 frames though. These are what we need. Please consider making a mace or a flail. We dont have any blunt weapons although we have mechanics for them. @cemkalyoncu: I know it's really late to make an update, but I added a mace. If you haven't submitted yet, I hope it will be useful. @dandeeklu: we will submit 10 hours from now, and i believe it will make it to the game. 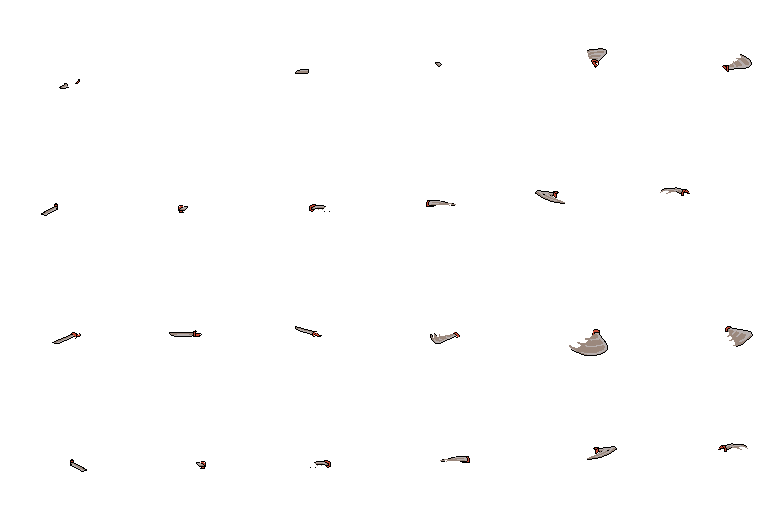 Great stuff - the bows fit in the full sprite sheet, too! 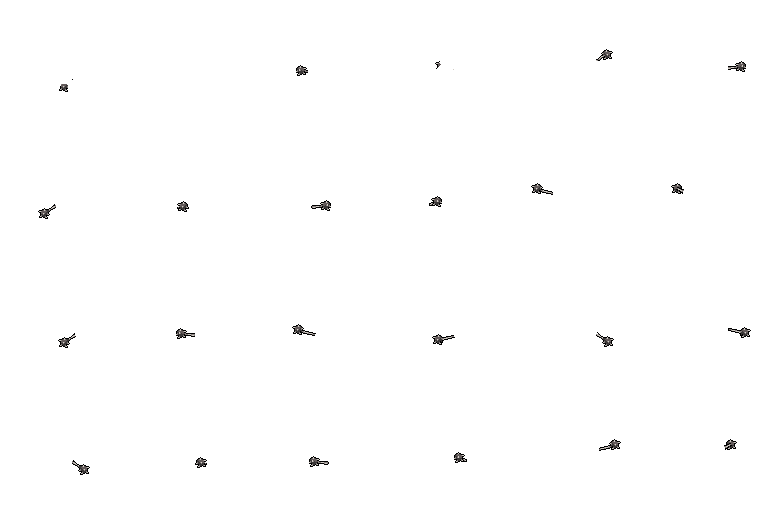 Finally decided on a good way to put these into the Universal Sprite Sheet repository. I also added female versions on the melee weapons - the bows and spears "just work". I don't know if you want to add the female versions here or not. 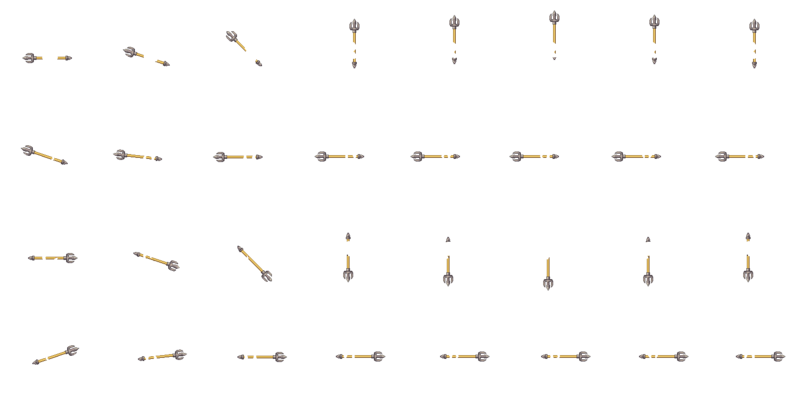 My versions also all have 192x192 animation frames, just so that all the oversized weapons are standardized. Daneeklu - how are you friend? I have a new project in unity and I need a pixel artist - let's talk. I'll be on #liberatedpixelcup and #opengameart on freenode on irc.